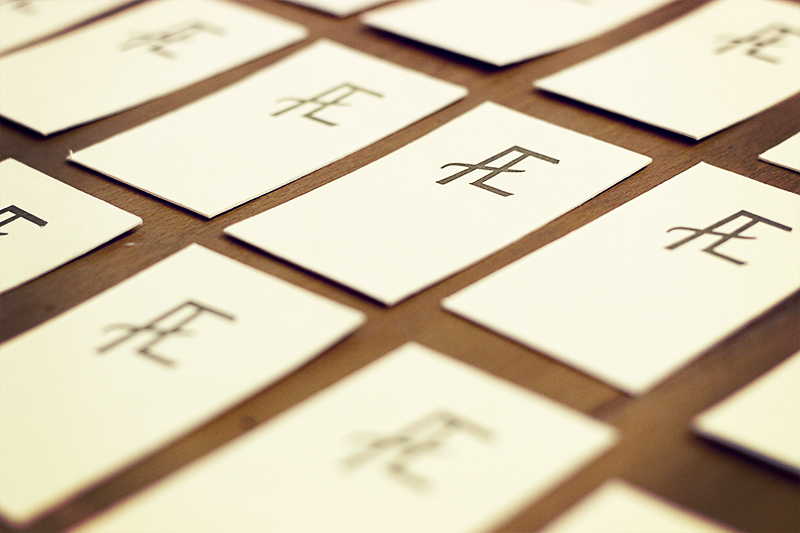 In January of 2014 we opened our design studio and now offer letterpress and printing services. So far we have 2 letterpress machines and an etching press and offer workshops. Please feel free to visit our website for upcoming events or to sign up for a class.